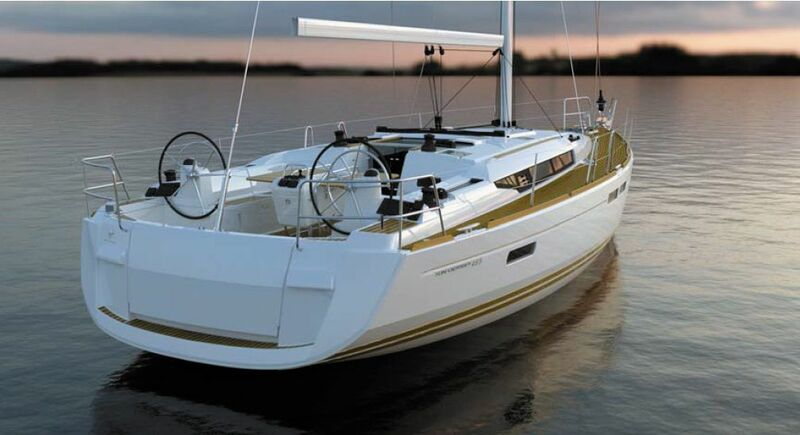 Jeanneau Sun Odyssey 469 build 2014 for charter in Seychelles! 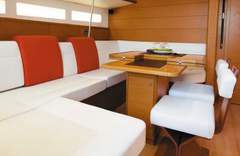 Hire this new and sportive Sun Odyssey 469 from Praslin or Mahé! The cat has 4 double guest cabins for up to 8 guests and is well equipped with A/C (dockside), EASY DOCK SYSTEM! !, Bowthruster etc. 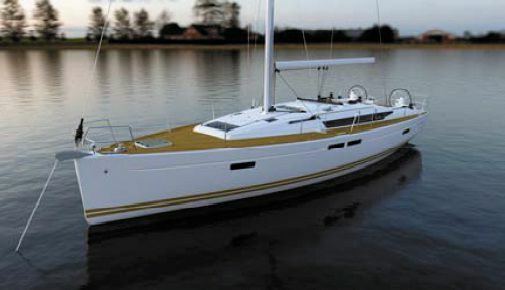 Catamaran Lagoon 450 with Flybridge build in 2014! 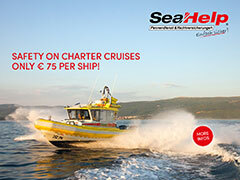 for hire in Sardinien/Olbia. 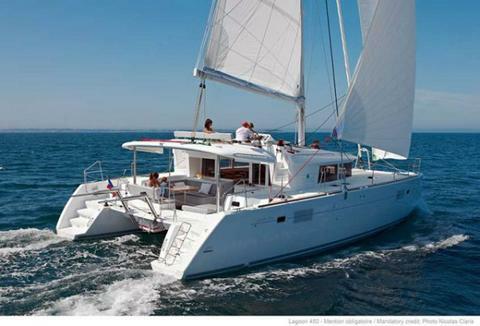 This fantastic new catamaran has 4 guest and 2 extra skipper cabin. Max. 12 guests on board.